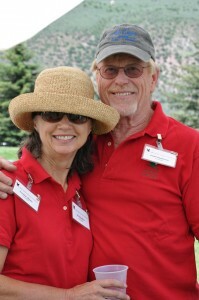 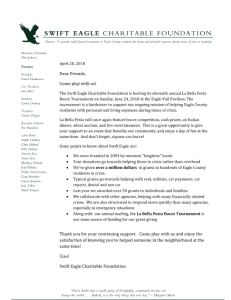 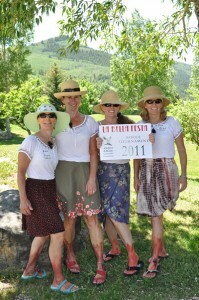 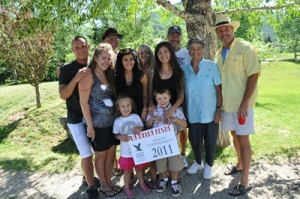 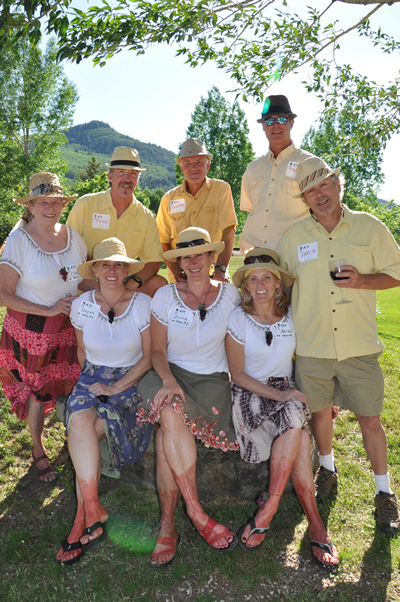 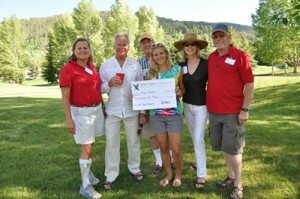 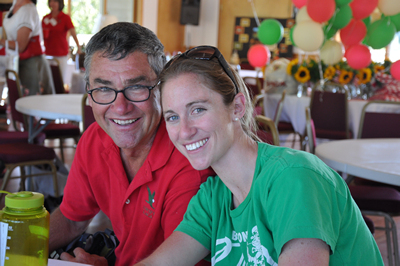 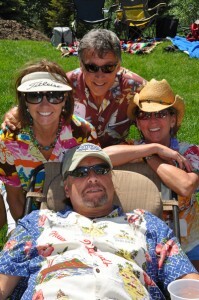 The Swift Eagle Charitable Foundation is hosting its tenth annual La Bella Festa Bocce Tournament on Sunday, June 25, 2017 at the Eagle-Vail Pavilion. The tournament is a fundraiser to support our ongoing mission of helping Eagle County residents with personal and living expenses during times of crisis. La Bella Festa will once again feature bocce competition, cash prizes, an Italian dinner, silent auction, and live entertainment. This is a great opportunity to give your support to an event that benefits our community, and enjoy a day of fun at the same time. 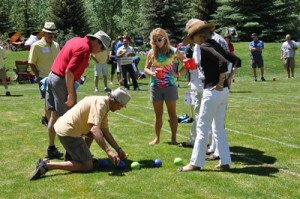 And don’t forget, anyone can bocce! Last year we awarded 50 grants to individuals and families. 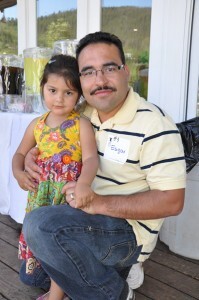 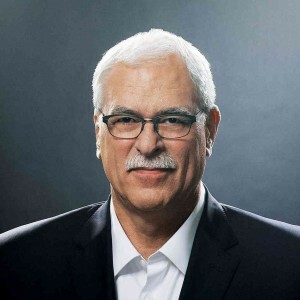 Thank you for your continuing support. 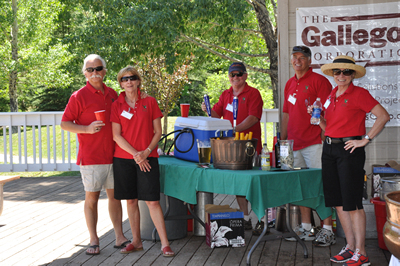 We hope you’ll come play with us and enjoy the satisfaction of knowing you’ve helped someone in the neighborhood at the same time!